Hāna Ranch has opened Hāna Ranch Provisions, its first restaurant on the island of Maui in Pā'ia, Hawaii. The restaurant features cooking from scratch inspired by and primarily sourced from Hāna Ranch's 12-acre certified organic farm and ranch located in Hāna, East Maui, as well as a to-go counter where patrons can purchase breakfast, pastries and fresh produce from the farm. "Hāna Ranch is thrilled to introduce Hāna Ranch Provisions, a new community gathering place that, at its core, strives to provide a wholesome, ingredient-focused food experience," said Linh Phu, culinary manager of Hāna Ranch. "We look forward to sharing our Hāna Ranch products and stories with our guests at Hāna Ranch Provisions, where each dish is inspired by our land, history and culture." the restaurant, in addition to seasonal produce and preserves. The restaurant is being led by a management team with extensive experience in the culinary industry, including Linh Phu, culinary manager; Morgan Maki, hospitality manager of Hāna Ranch; and Gary Johnson, head chef. Johnson has decades of experience working in hospitality and catering. He received his formal training at Le Cordon Bleu and most recently served as executive chef of Joe's Nuevo Latino. 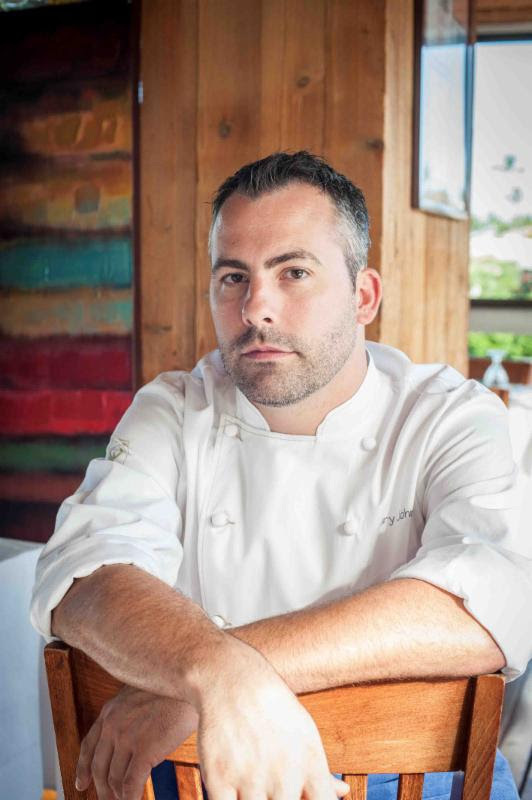 He also previously served as lead supervisor of Ka'ana Kitchen at the Andaz Maui at Wailea Resort. Hāna Ranch Provisions is open daily for dinner from 5 to 9 p.m. Lunch service from 11 a.m. to 2 p.m. will begin Nov. 9. A to-go counter is also open daily for breakfast and pastries from 7 a.m. to 12 p.m. For more information about Hāna Ranch Provisions, visit www.hanaranchprovisions.com and follow Hāna Ranch Provisions on Facebook and Instagram.